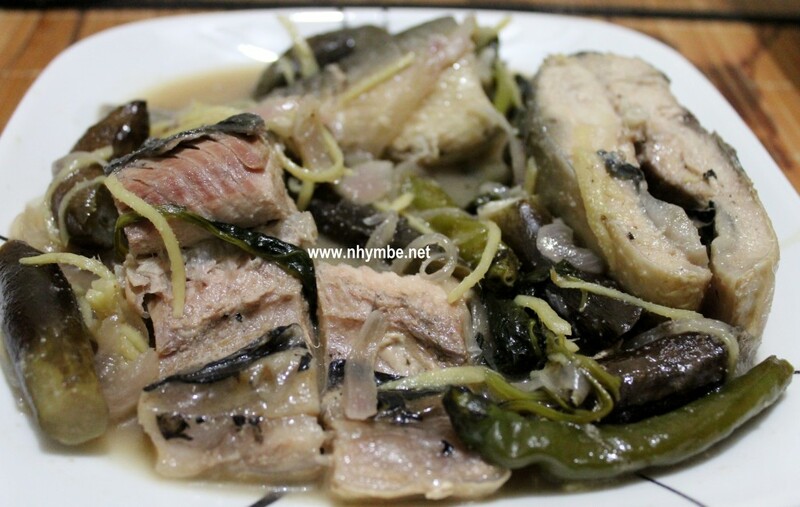 The key to a delicious and not fishy (hindi malansa) “paksiw na bangus”, sinigang na bangus or any cook of bangus is first, to make sure that the milk fish is fresh and second, remember to add enough, crushed ginger to it. Click here for the recipe of my sweet and sour yellow fin fish. Click here for the recipe of my steamed tilapia. Click here for the recipe of my homemade fishballs. 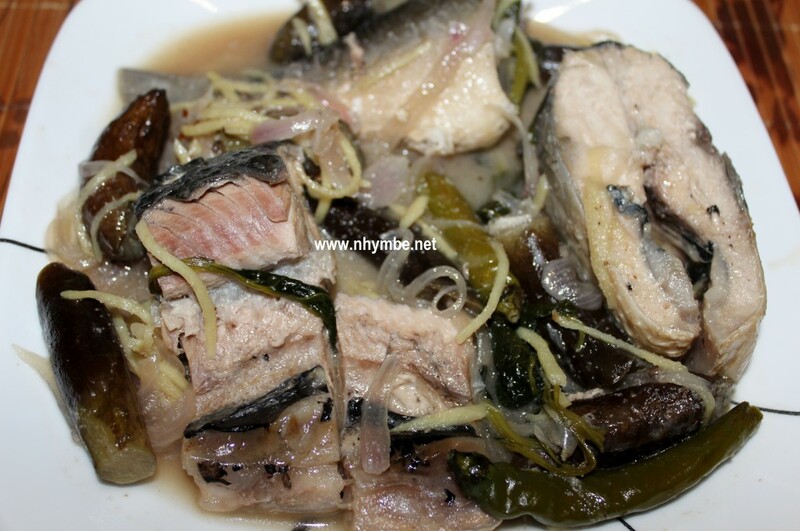 Click here for the recipe of my ginataang isda. Click here to view more of my fish recipes. 1) In a pot, combine the bangus, ginger, salt, vinegar, onion, garlic, eggplant and water and bring to boil. Simmer for 20 minutes or until water is reduced. 2) Add the siling haba tops and simmer for another 5 minutes then add the spinach or talbos ng sili. Simmer for 30 seconds then ready to serve.